Several generations back, my dad’s family were watch makers in the Black Forest in Germany. Since learning this as a child, I’ve always been interested in watches. The more unusual or ornate the better. 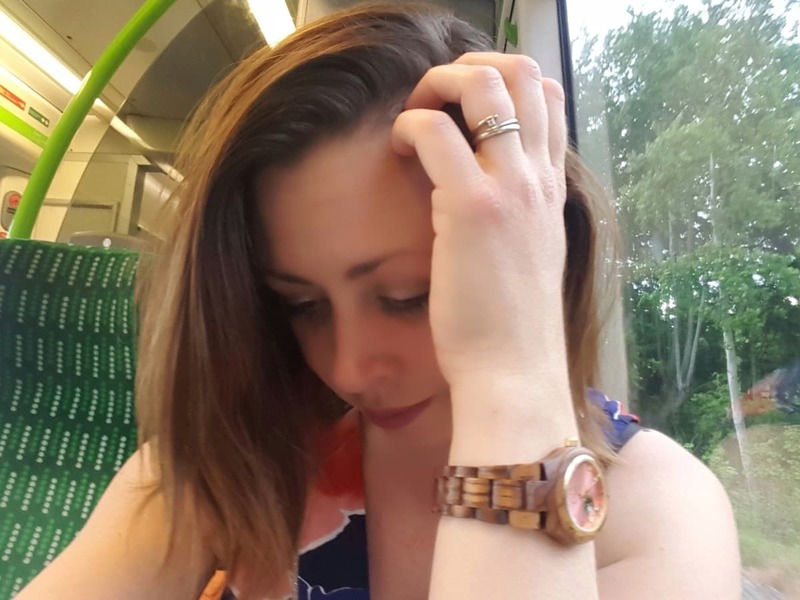 So when Jord got in touch and asked if I wanted to review a wooden men’s watch, I jumped at the chance, much to my husband’s delight. 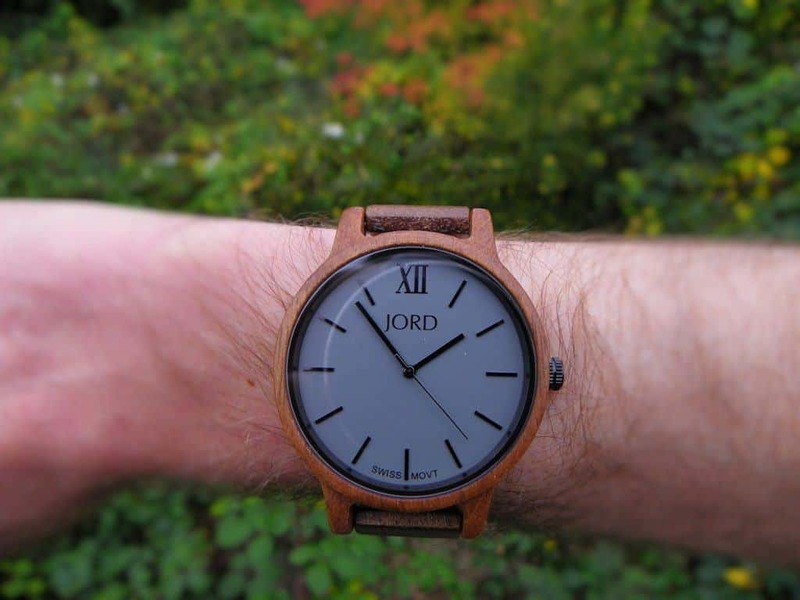 Jord make all of their unique watches from wood. 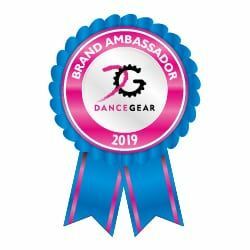 Their team is full of designers and artists, all of whom come together to create signature timepieces that stand out from the crowd. Jord are based in the USA and the prices on their website are in US$. However, they offer free shipping to the UK and worldwide and my husband’s watch arrived quickly and in perfect condition. You can also get $25 off any watch if you purchase it via this link. When my husband’s watch arrived, we were both totally bowled over by how beautifully it was presented. It came in a stunning wooden box, with the watch sitting on a hessian cushion. Even the tag fitted perfectly with the wooden theme. Having browsed the watches on the Jord website, my husband decided on the Frankie series watch made from koa and ash. The Frankie series consists of a range of quite understated men’s watches, each with a traditional analogue face. Within that series of watches, you can choose what woods you want your watch to be made from. 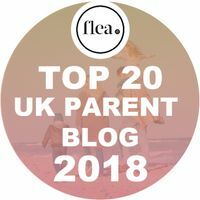 The Jord website has a page telling you a little bit about each wood, including where it is from, its colour and properties. For example, Koa is a hardwood native to Hawaii. It has a natural sheen when finished and its colour varies depending on the season of its harvest. 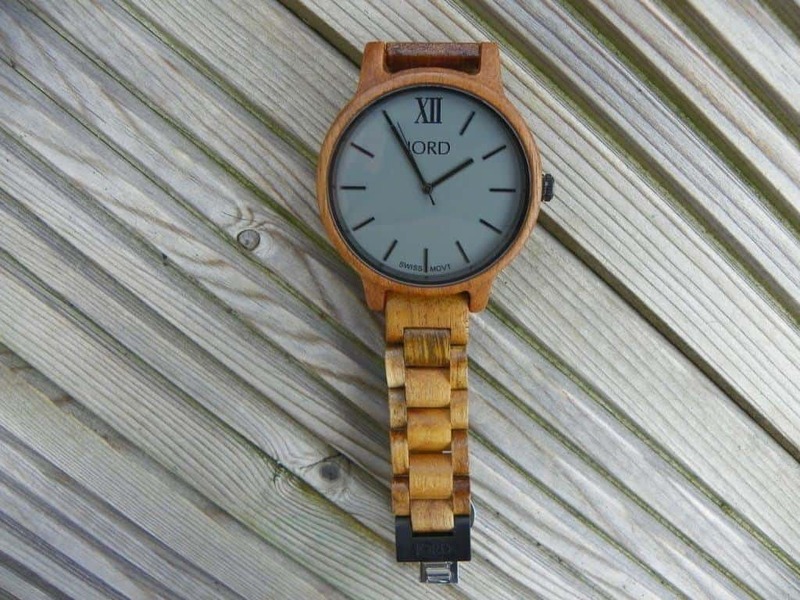 These watches are much lighter than a traditional watch due to the links being made of wood. My husband chose the matt charcoal grey face and on the back there is information about the watch engraved into it. Jord also offer personalised engravings. But by far my favourite thing about Jord is that every watch is unique. Due to the grain of the wood, every individual link is different and no two watches are the same. 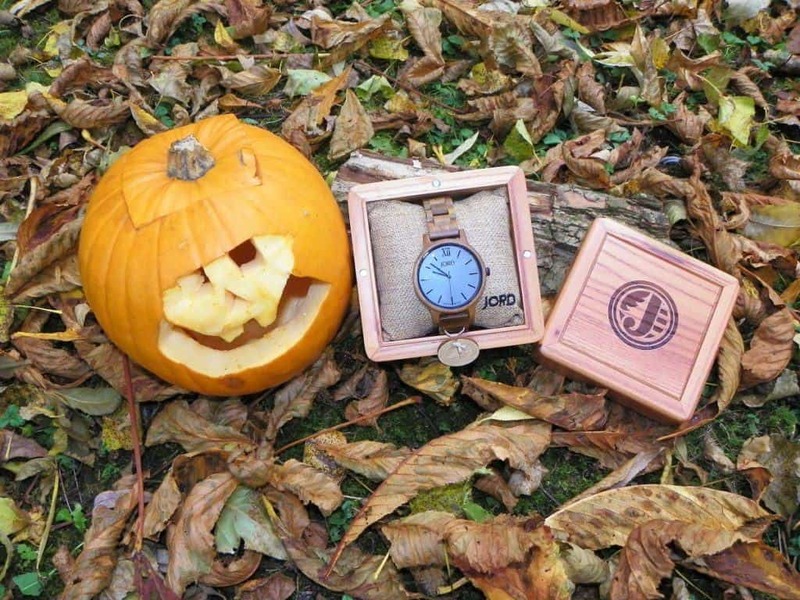 Please note, this stunning watch was sent to us free of charge by Jord for the purpose of a review. All views, opinions and images are my own. Sadly the watch belongs to my husband. They do make women’s ones though, so if you’d like to buy one for me (or someone else I suppose) do make use of the $25 discount. Oh he chose a gorgeous one! I do love these watches, just that little bit different and quirky.